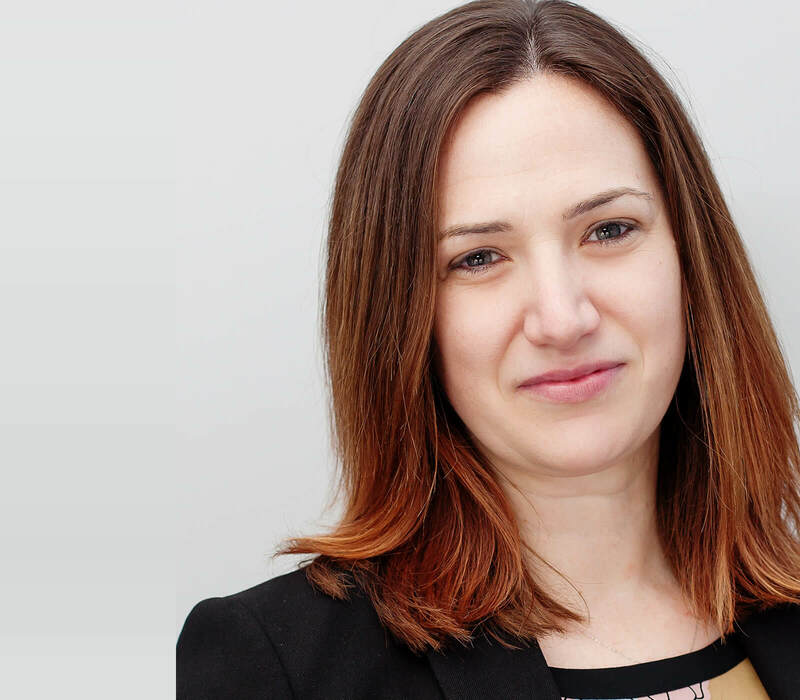 Emma joined the firm in 2006 as an assistant property manager and has assisted in delivering our factoring services to customers from our Edinburgh office since. Currently supervising a number of factoring teams in the delivery of property factoring services, Emma also handles all business enquiries received at our Edinburgh office. Having been involved in property factoring for a number years, Emma has gained considerable experience, knowledge and understanding of modern mutli-occupancy developments and of course the traditional Scottish tenement.